Bonfire- A Group Video Chat App Quitely Released By Facebook In Denmark App Store. This Bonfire App Was Actually Discovered In July This Year. Facebook Quitely Released This App In iOS App Store, Currently Available For Denmark Users. 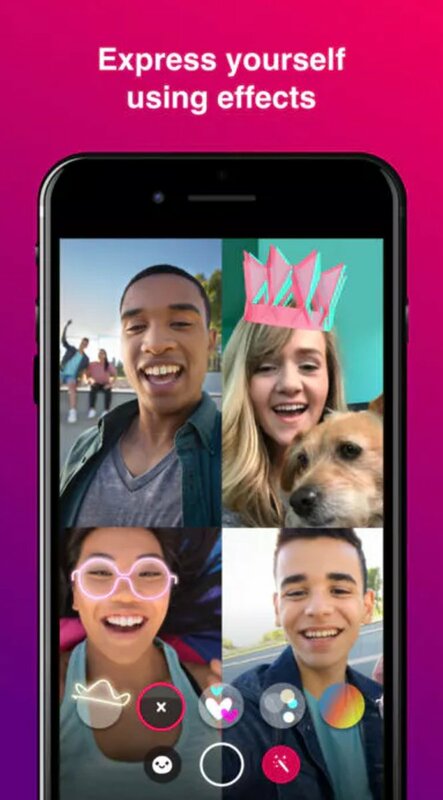 Bonfire Copied Several Features Of Houseparty. 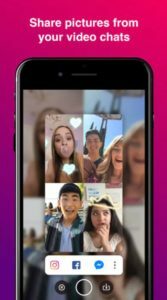 Houseparty Is The Re-Development Of Meerkat App Which Was Dead In 2015. Meerkat Was A Mobile App That Enabled Users To Broadcast Live Streaming Through Their Mobile Device. Facebook Copied The Housparty’s Several Features And Make Its Own Bonfire App. First Founded By Matt Navarra, TNW Social Head. Bonfire Is A New Group Video Chat App That Lets You Hang Out With Your Best Friends And Meet New Ones. With Bonfire You Can Chat With To 8 Friends And Their Friends. When You Open Bonfire For First Time, Allow It For Accessing Of Some Permissions. After That, Bonfire Will Prepare Friends Suggestions. You Need A Facebook Account To Login To This App. Once Bonfire Prepared Friends Suggestions, You Can Add Them As Friend By Taping On Add Button. When You Open The App, Your Friends Will Get Notified That You’re Ready To Hang Out. To Keep Bonfire Closed, You Can Lock It Son No One Else Can Join. Give Access To Camera, Microphone Also To Use It. You Can Also Use Effect To Express Yourself Similar To Snapchat Like Effect. You Can Also Take Pictures Of Video Calls And Share On Instagram, Facebook, Messenger And More. Those People Invited By You Will Receive A Notifications In Both Messenger As Well As On Facebook. Facebook Is Pushing Video Content Across All Platforms, Now With Bonfire App. Recently Announced, Instant Video In Facebook News Feed, Watch Tab, Movies Section. This New Bonfire App Currently Available In Danish iOS App Store. There Is No Information When Will This App Expand To More Countries And When Will Release On Android.